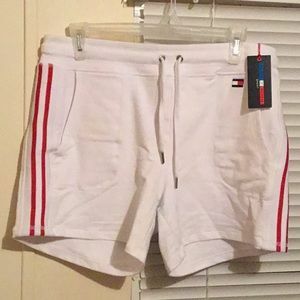 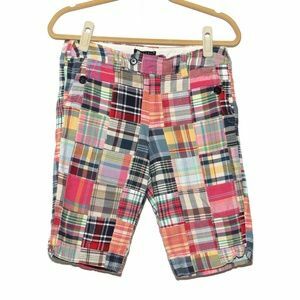 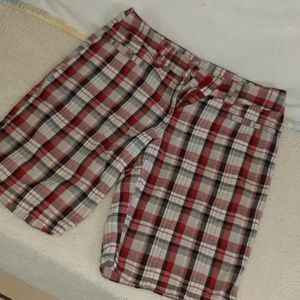 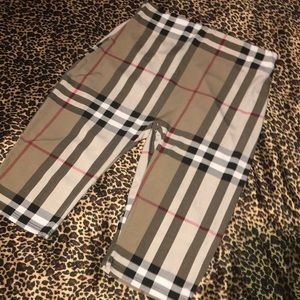 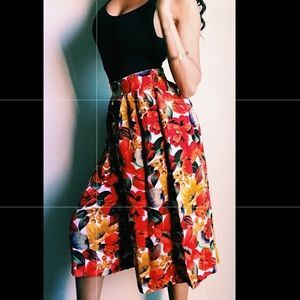 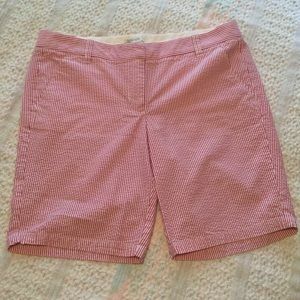 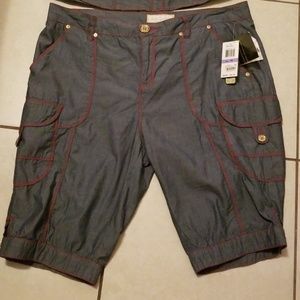 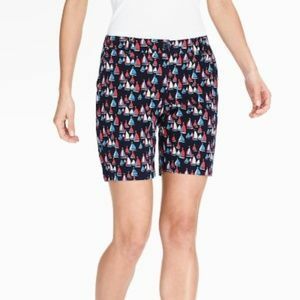 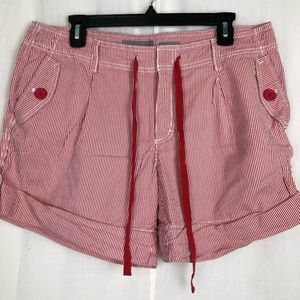 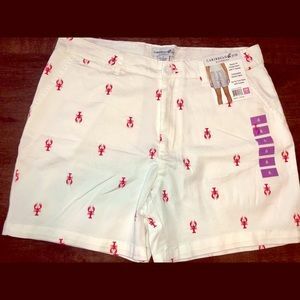 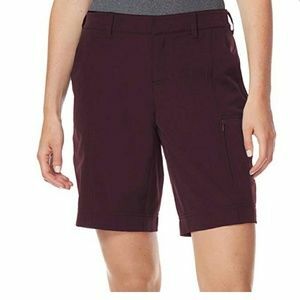 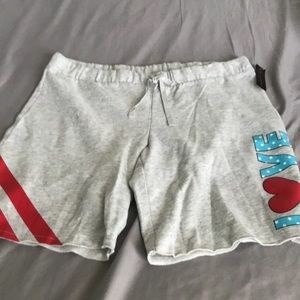 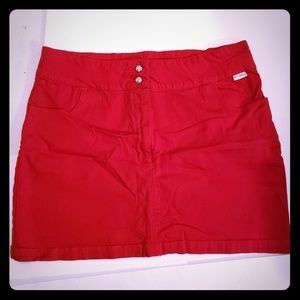 Bermuda gray shorts w red large size! 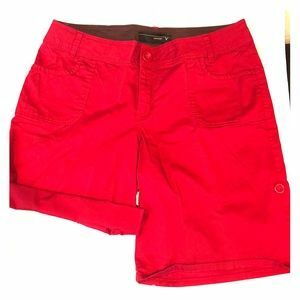 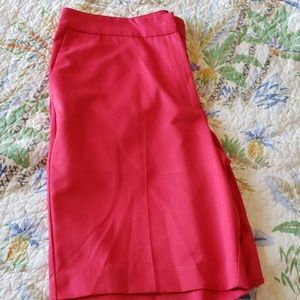 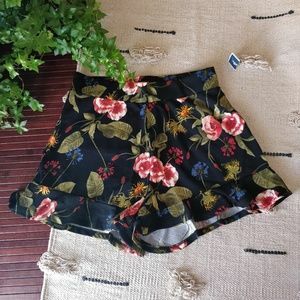 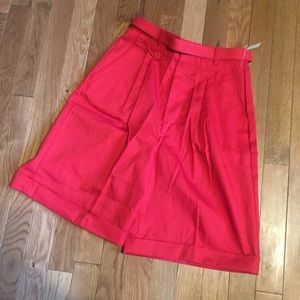 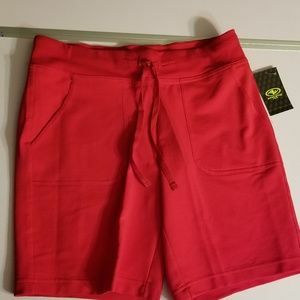 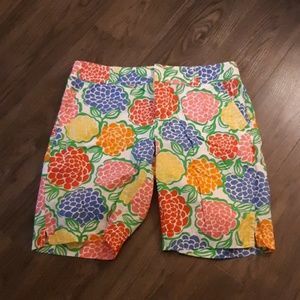 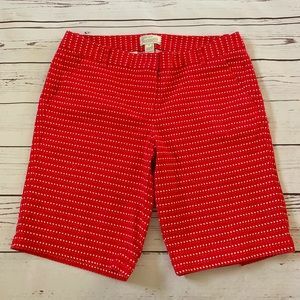 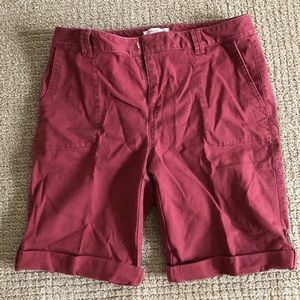 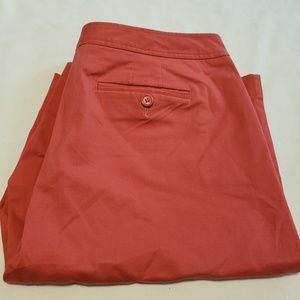 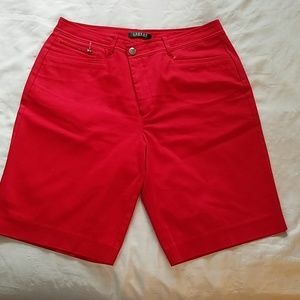 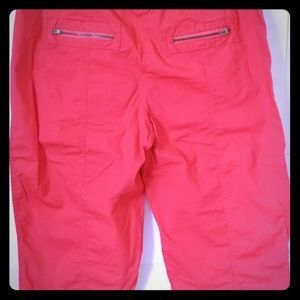 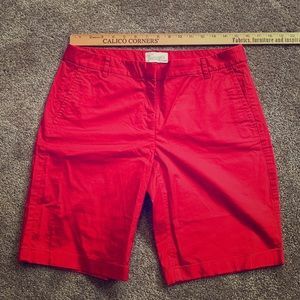 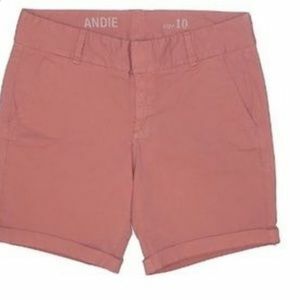 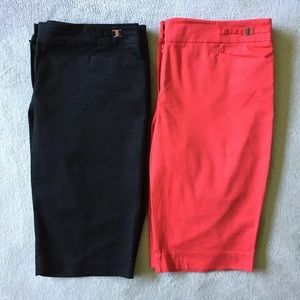 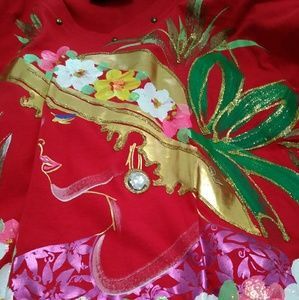 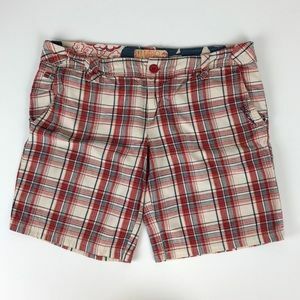 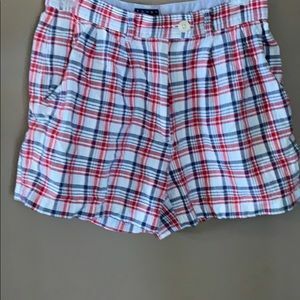 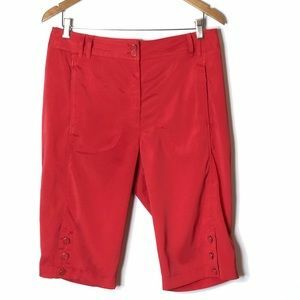 Chico's red-orange shorts size 1. 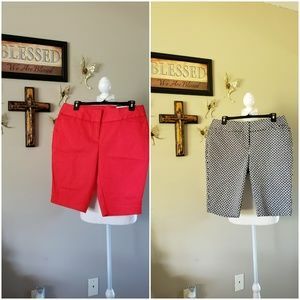 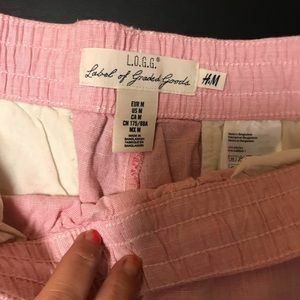 Equals a size 8.